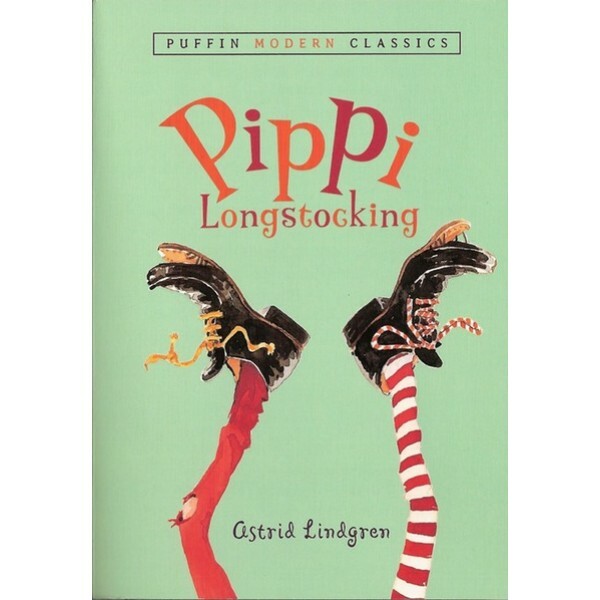 Astrid Lindgren has created a unique and lovable character, inspiring generations of children to want to be Pippi. 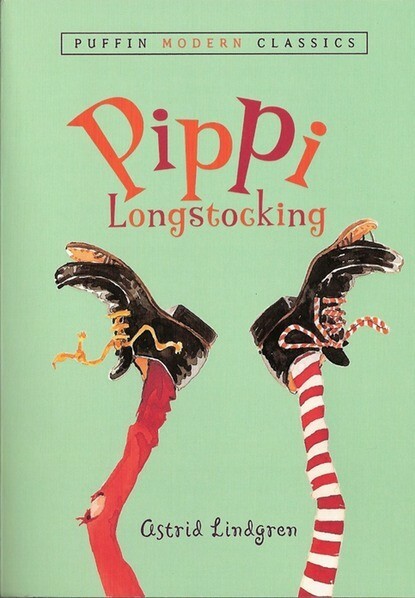 More than anything, Pippi makes reading a pleasure; no child will welcome the end of the book, and many will return to Pippi Longstocking again and again. Simply put, Pippi is irresistible. For more Pippi-related items, visit our Pippi Longstocking Collection.